How to save EPS as PPT in batches? 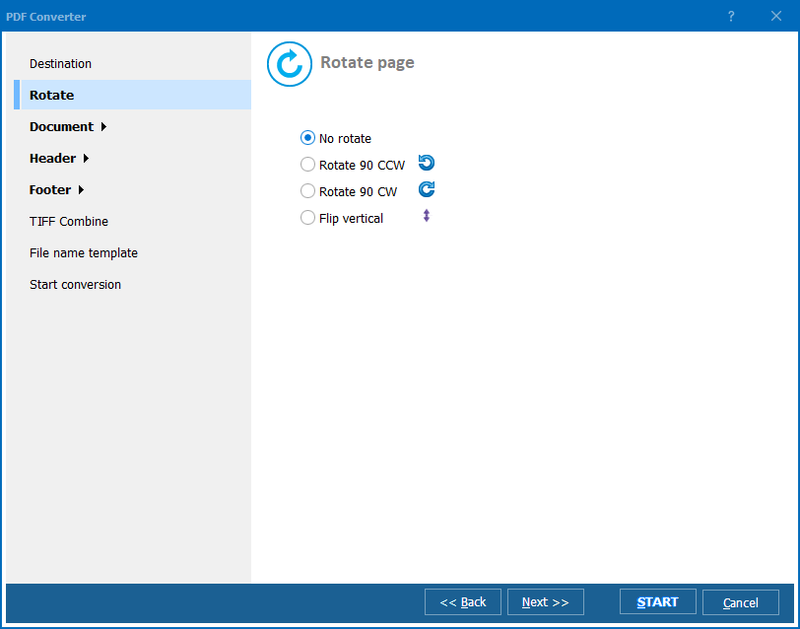 You are here: CoolUtils > Total PDF Converter > How to save EPS as PPT in batches? 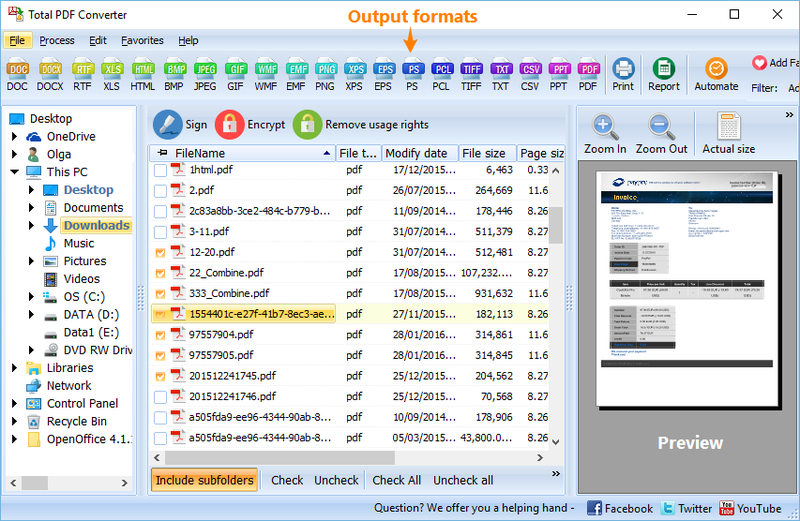 EPS is one of PostScript formats that is hardly to read and edit. These formats were created mostly for sharing graphic data between different apps, but users are not comfortable with it. If to convert EPS to PowerPoint presentation using Total PDF Converter, you will make files suitable for editing and demo purposes. In PPT you will be able to edit documents in Microsoft PowerPoint, print it, send in email, etc. This is a short list of all available formats. To switch to EPS PPT converter mode, you just need to press the PPT button at the top bar after selecting source files. The program shows list of the memory folders in the left-hand panel, where you can navigate to required catalogue. Then check off the files you want to convert in the middle tab. It shows the list of files stored in selected folder. 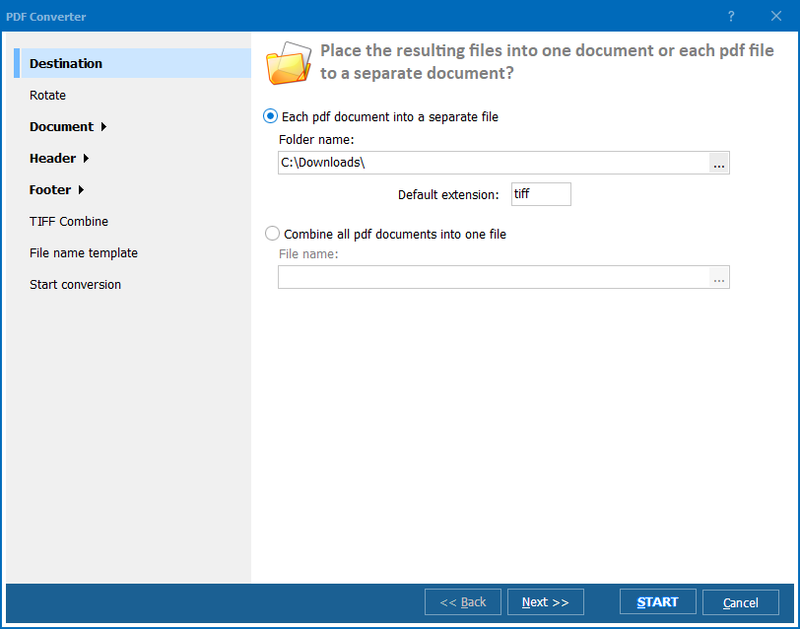 As the program can convert EPS to PPT in batch, you can select all files together and convert all of them in one batch. All settings should be setup once then, and this also saves a lot of time. 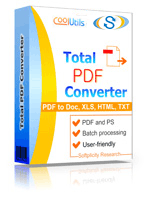 You can test it for free during 30 days by using Total PDF Converter in trial. Get it here!